I purchased this book simply because I liked the authors first series but I was in no rush to read it. Well I picked up this book and wanted to kick myself for not reading it as soon as I bought it. I loved all the characters, the plot, the writing, and I was even surprised by a few twists. Ugh and that ending has me anxiously waiting for book 2. I gave this book 5 out of 5 stars. If you like action and a unique world definitely pick this up. In my opinion this book is far better than the her 1st series. 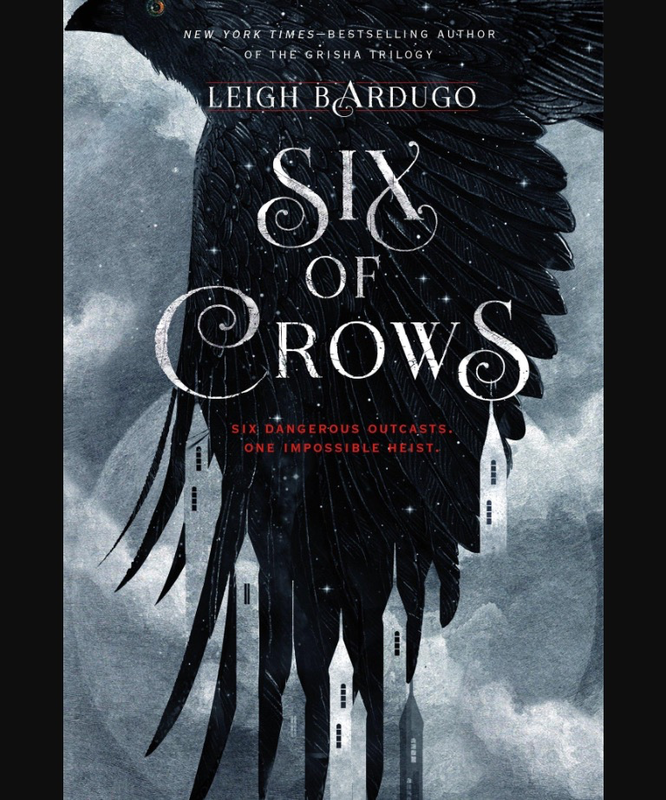 More then agree that this is better then the Grisha series, I loved staying in the Grisha world and the cameos that appeared but this book just stepped it up! I can’t wait for Crooked Kingdom so we can dive back into this amazing world!